JMY X is not anonymous, but he wants the music to be the main focus for the audience who listens to his songs. ‘The Way I Got Lost’ is about depression and exhaustion. It’s an instrumental story from how one can lose track of its life and not being able to find back. 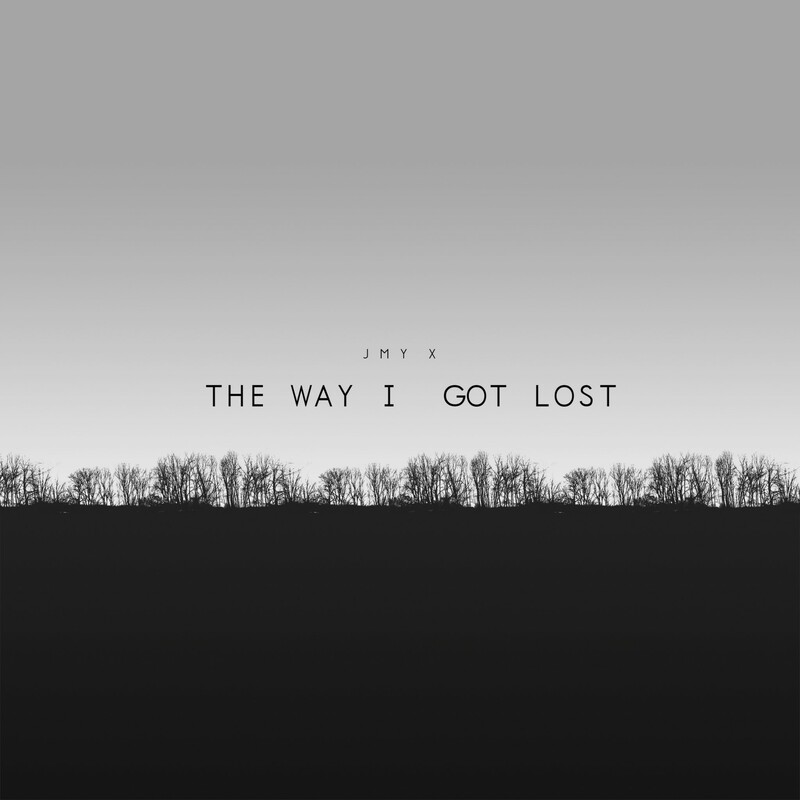 The songs on ‘The Way I Got Lost’ are written during tough times in JMY X life, and writing these songs in that particular time worked as therapy for JMY X and ultimately, saved his life.